The public sector marketing book by HB Publications, ‘Marketing in the public sector’, is part of the series called ‘Essential skills for the public sector’. 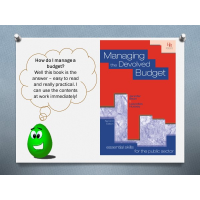 Available as a book and eBook, the book explains the principles of marketing and applies them in a public and non-profit sector environment. 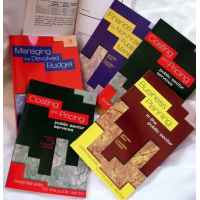 Contact us now to get your book. 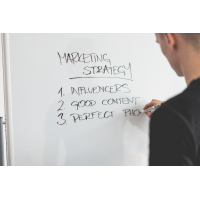 Understanding how marketing techniques can be used in the public sector has become increasingly important. 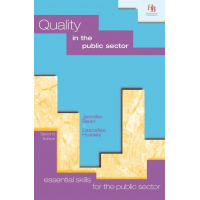 Effective marketing strategies ensure the focus of public sector services is on their customers. 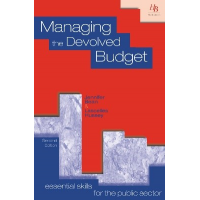 This is especially important in the current competitive environment and budgetary constraints. 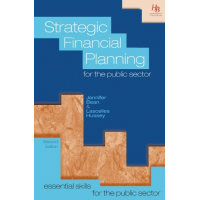 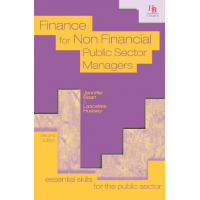 Public sector managers should see marketing as a fundamental part of the management process, and this book gives them the knowledge to do so effectively. 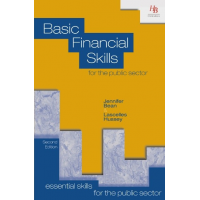 The book provides examples and practical exercises, enabling learners to apply their theoretical knowledge in practice. 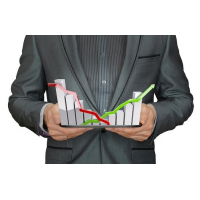 This encourages self-development and continuous improvement. 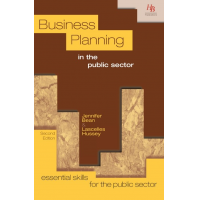 The book is ideal for those wanting to improve and become confident in their marketing abilities in the public or non-profit sector. 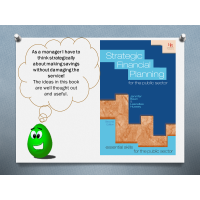 The book is easy to read and is written in a simple style. 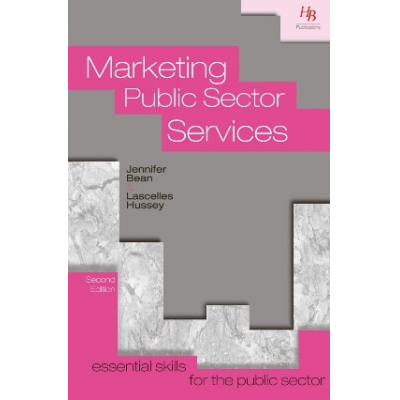 Contact us now for more information about the public sector marketing book.